Cerro Machu Picchu or Machu Picchu Mountain is the biggest of the mountains around the City of Machu Picchu, located opposite the mountain Huayna Picchu. While the length of this mountain climb, has almost the same distance as that of Huayna Picchu, the rise is slow and gradual, 600 m above the city of Machu Picchu which rises to over 2,430 meters. The view offered dela mountain top is simply breathtaking, for many visitors, are the best aerial views you can get from the Sanctuary. The visual angle is increased so the city is more exposed. 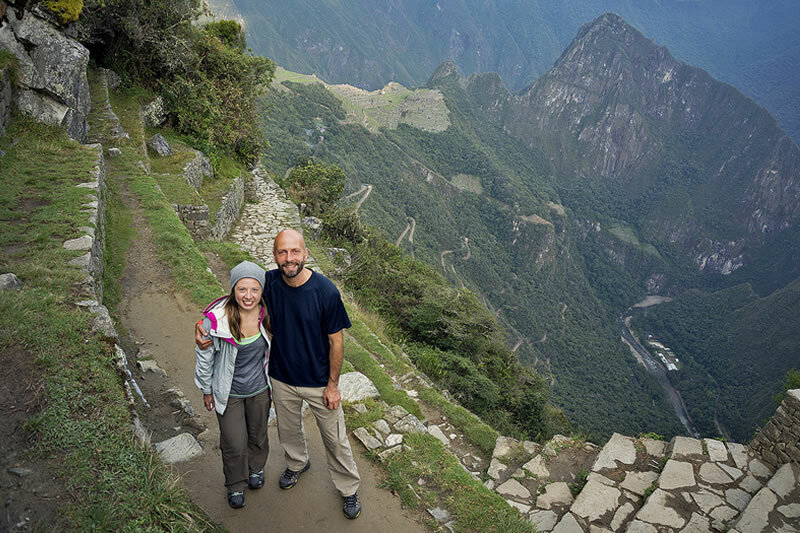 The trail is quieter and much less traveled to Huayna Picchu and will not have to worry about the crowds. If you are an average hiker takes about 2 to 3 hours to ascend to the top and just over an hour to descend. The best time is to take the first group Machu Picchu Mountain, whose income is between 07:00 hrs. – 08:00 hrs. with 400 spaces available. This way you can return to the city of Machu Picchu to finish to see, as it deserves. It is the recommended route for families with children, because the road is easier than Huayna Picchu. 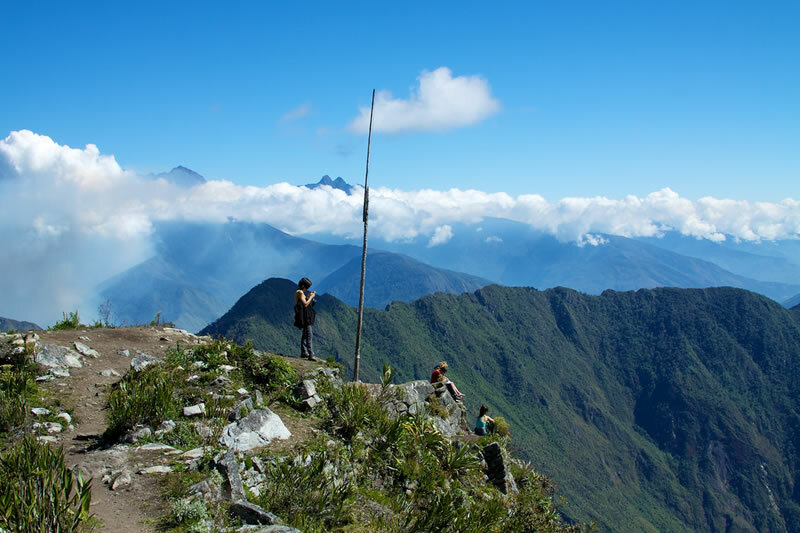 To reach the site, we will walk towards the Puerta del Sol, and midway you will see a sign that will direct you to the Machu Picchu Mountain. A permit is required to enter the Mountain Machu Picchu, the same including the entrance to Machu Picchu. Check ticket availability Mountain Machu Picchu. If you are lucky enough to have extra days in the Sanctuary of Machu Picchu, and you have an adventurous soul and you do not reached to the Mountain Huayna Picchu, then the hike to the Putucusi Mountain, whose name means Mountain Feliz; It is a very good alternative that will certainly pay off. 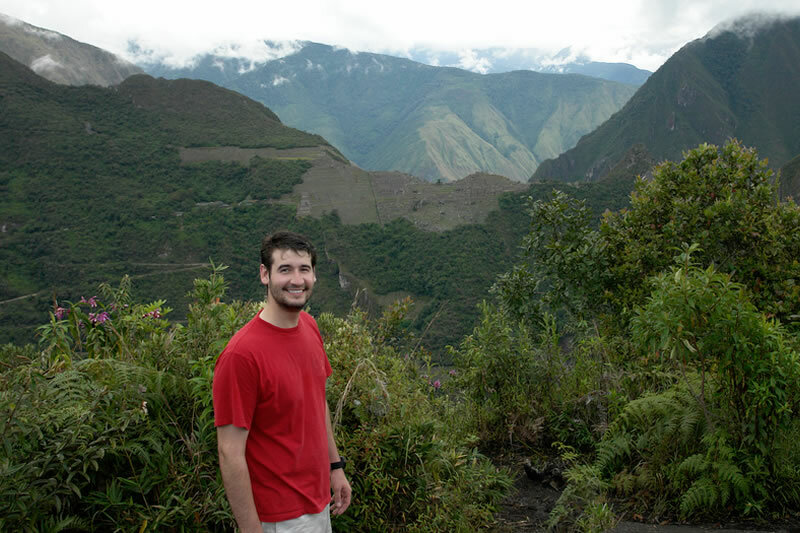 This hike is not for the faint of heart, as it has greater difficulty than Huayna Picchu or Machu Picchu Mountain. To access it, visitors should follow the railway, from Aguas Calientes to Machu Picchu. A few km you will see a sign on the right to take him to Putucusi. From this point the route follows steep flight of 600 m, by stone steps, the highest straight reaches 60 m and should be approached with care, since a fall from that height could be fatal. The final stretch is zig zag over a steep hill. In total, the walk takes about 2 and a half hours to 3 hours to ascend and a similar time to descent. The views from the top are stunning and the road is often very quiet, without a lot of visitors. It does not require any permit or entry ticket to enter, it is recommended to travelers without fear of heights. The preview of the stairs is quite daunting, even for experienced hikers. It is recommended to visit in the dry season, between the months of May to September. If you are lucky enough to enter Machu Picchu through the classic Inca Trail, so the Sun Gate will be the first place when you arrive, to approach to Machu Picchu. This point offers a fantastic view of the Sacred City. If you are of those who arrive by train to Machu Picchu, you can access the Puerta del Sol, by the entry road to the City Inca and then follow the route of the Inca Trail in the opposite direction. Many visitors to Machu Picchu who like hiking, they look for get the first bus to the Sacred City, in order to have enough time, to climb to reach the Sun Gate and to have the opportunity to witness the sunrise.